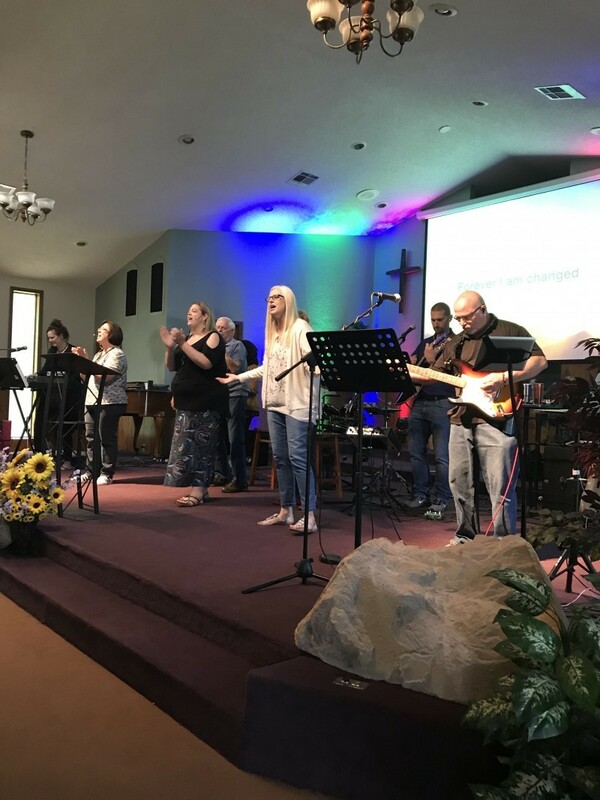 Come join us if you have been given talents in any of the following areas as a vocalist, drummer, guitar or bass guitar player and have a heart for worship. 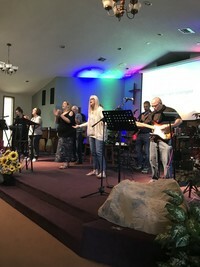 Share your talents with the Body of Christ here at Trinity Pines Baptist Church and grow with the praise team as they lift up Jesus and lead the Praise and Worship to the Glory of God our Father. We celebrate our love and enthusiam for Jesus our Lord and Savior with passion! Whether you call it blended or contemporary there is something for everyone at Trinity Pines. Todays top worship songs as well as traditional hymns, we worship as described in Psalm 100 "Make a joyful noise"